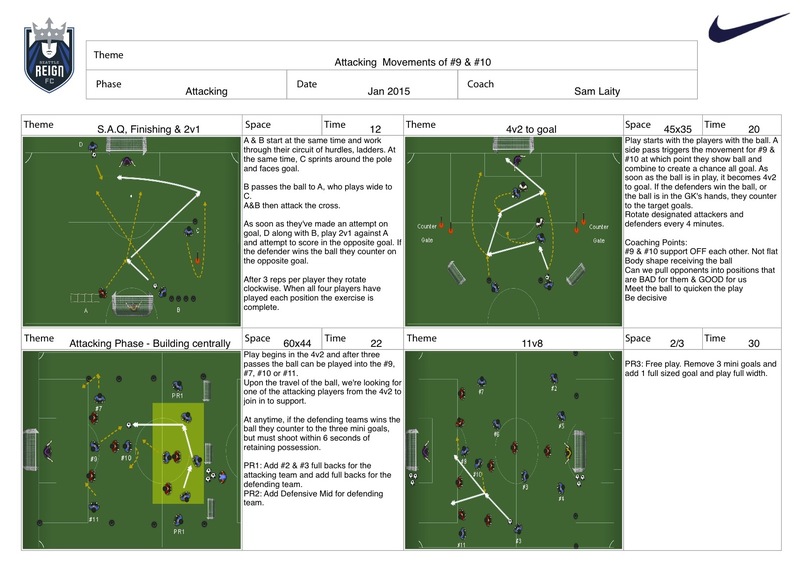 Ben has the FA Level 2, Youth Module 2. 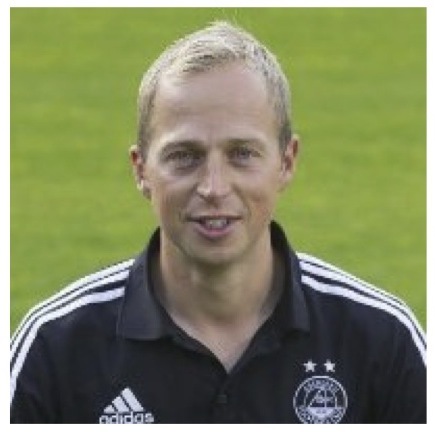 He has Attended Coerver youth diploma with Alf Galustian. Ben’s visited various pro club academies to observe coaches working with young players. He plan’s to do my Youth module 3 and UEFA B coaching courses in the near future. Ben works for Chelsea FC Development Centre working with players from 5 to 7 years old. Jason Webber is a coach at Cardiff city FC Academy. He is the coach of the U14 team. He has a UEFA ‘B’ License, and is pursuing the UEFA ‘A’ License. Is it Leagues or Culture that Affect Players Development… or both? Is it Leagues or Culture that Affect Players Development … or both? I have worked both in England and the US watching players develop and become great players. However i have also seen too many players drop out of the game to quickly. I always think if there wasn’t too much of an emphasis on winning, would all players play. Being a coach myself i always want to be successful. But what is success? Is success producing a top player who goes on to be a top professional player’s? success watching kids play with a smile on their face and improving week in week out? or is it winning a league, trophy, medal etc? Do not get me wrong it is great to win but it is how teams/coaches go about winning that can discourage a players development. I recently did an article on Performance over potential (Is Englands problem Player Identification) and it stated that potential can be over shadowed by performance. My questions are.. does setting up Leagues at youth level hurt long term development? Are there coaches out there that are playing the strong physically dominant players every minute of every game to win the game? Does the style of play get affected because teams/coaches think they have to win and in turn hinder a players development? Each coach has their own philosophy and i believe that each person sees the game in a different way. This is fine however, do coaches see success as winning or developing players to play at the highest level they can? In both the US and UK there is a winning mentality and a culture that is inpatient to development. There are many great coaches out there who (in my opinion) try to teach the right things and don’t sacrifice development over winning a game. Landon Donovan is a great example of Player Development in the States. Setting up a league sets up expectation. There becomes an expectation that a lot of parents want to finish top of the league. Emotions become part of the game because now there is added pressure. 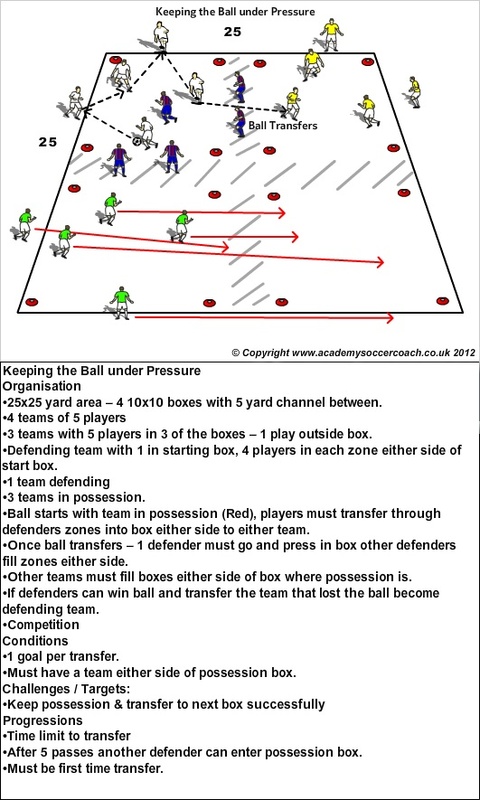 Pressure to perform to win the game and many youth players if its 6 yr olds to 15 yr olds cant handle. I am a huge believer that a coach creates the environment on the sidelines (for the good or the bad). Coaches are a example for the parents. If coaches become so engraved in winning then parents do. If a coach creates a teaching environment than parents will see what the coach is trying to work on. Another question i ask is do players play with freedom and express themselves. Do they want to take the risks that they would do in the park playing with their friends etc… Or does the game mean so much to coaches and parents that the players become robotic. Soccer/Football in my opinion is about making good decisions in the right areas of the field. However too much command style coaching can lead to predictable robotic players because coaches are thinking of getting that win. Parents who allow and trust the coach’s to coach to improve their child’s game allow the development process to happen slowly. Parents who get caught up in the winning and coach from the sidelines want an immediate result are hurting their child. At my club we have a parent contract that all parents have to sign. No coaching on the sidelines is a huge one for us. 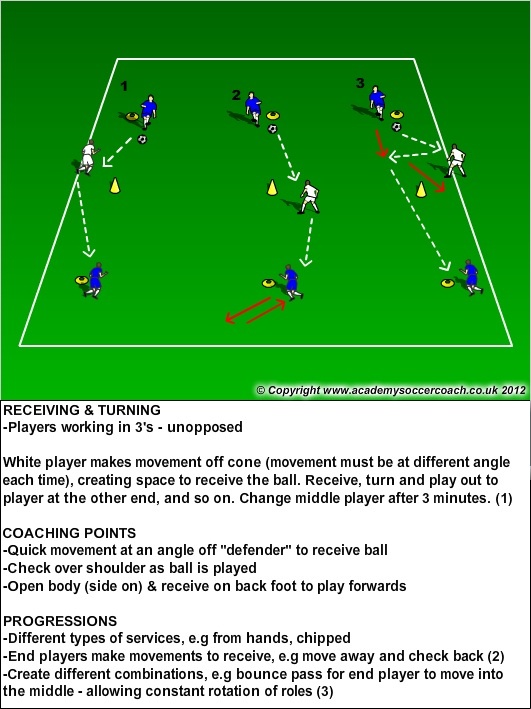 This is vital to allow a player to concentrate on the game and play with no fear or distraction. I believe Parent education is just as important as player education. Constant communication with parents about what you as coaches are working on is huge as it allows parents now to see the game differently. If coaches and parents do not interact than it becomes a guessing game for the parents. Why is Jonny passing the ball back to the GK? Why is he playing Defender now? Why is coach bringing him off? etc. I believe there are so many factors to hurt player development and creating a league could be one. However as mentioned before its is the coach that creates a learning environment. Coaches have a responsibility to teach players the enjoyment of the game and not games to become pressured environments that youth players cannot handle. Do we need to implement leagues? It is great to be competitive however in my opinion leagues should be catered to certain age groups. Young players cannot sometimes handle the pressure. When should winning matter and leagues be in place. I would love to here some feedback if leagues should be in place? If they should should they be catered to level of teams players? What age groups should league start? 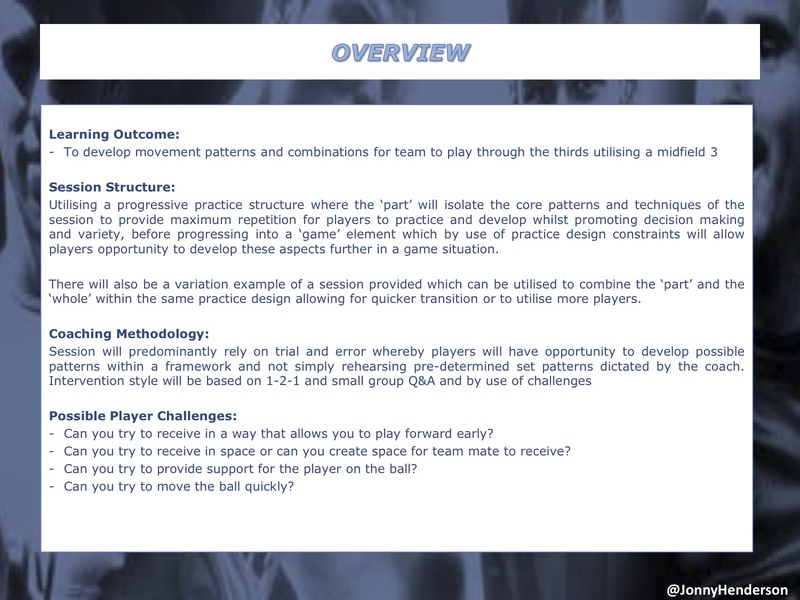 Here is a powerpoint from the Dutch FA (KNVB) on player development. They create leagues but what is the culture of their nation. Holland amazes me as the population is only 16 mill people and they produce top international players on a regular basis. Do their coaches create a learning environment instead of a winning at all costs one? Do the parents create a learning environment instead of a winning one? Do they play the physically dominant players to win games? The FA and USSF are working hard on player development and also coach development. Consistent education to players, coaches and parents has to happen. A culture has to change. To have change people need to allow change and have a open mind to it. If parents, coaches, players become impatient then a nation that could fulfill its potential will always be trying to run before it can walk. Hi Jamie, Good to hear from you. I have answered the questions below and good luck in the future. 1.What is your role at The FA? My role is Head of Coaching and also England U17 Head Coach. I therefore have a major input into Coach Education from grassroots to Elite within England, as well as actively spending time on the pitch as a coach developer with one of our elite National youth teams. The lessons and research learnt from my time with players, supports the coach education system. Being able help to shape the game of the future, not only in terms of a playing philosophy, but also coach educational needs, is challenging but also very rewarding. 2. As a youth coach at national team level what kind of characteristics in a player are you looking for? 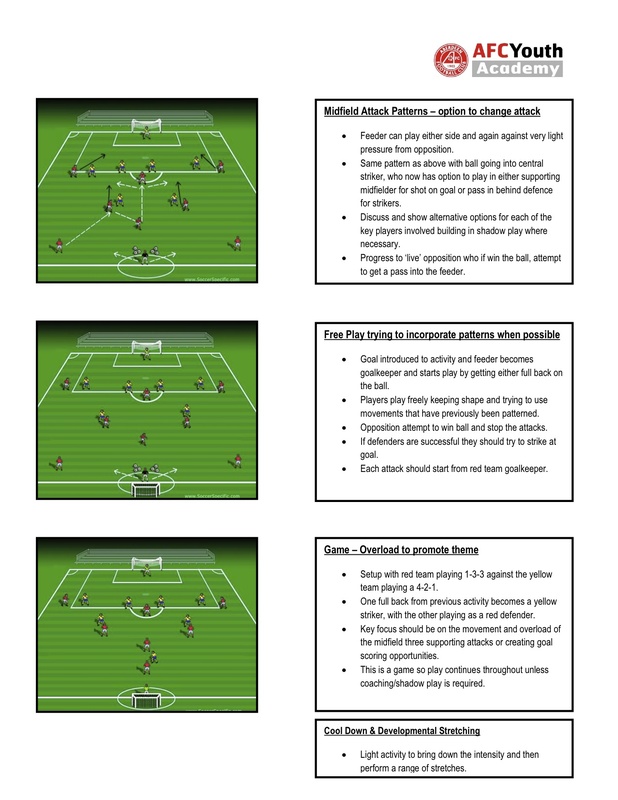 Fundamentally the game is changing – , it is faster with technical and skilful development now having to be done at speed, not only physically but mentally. 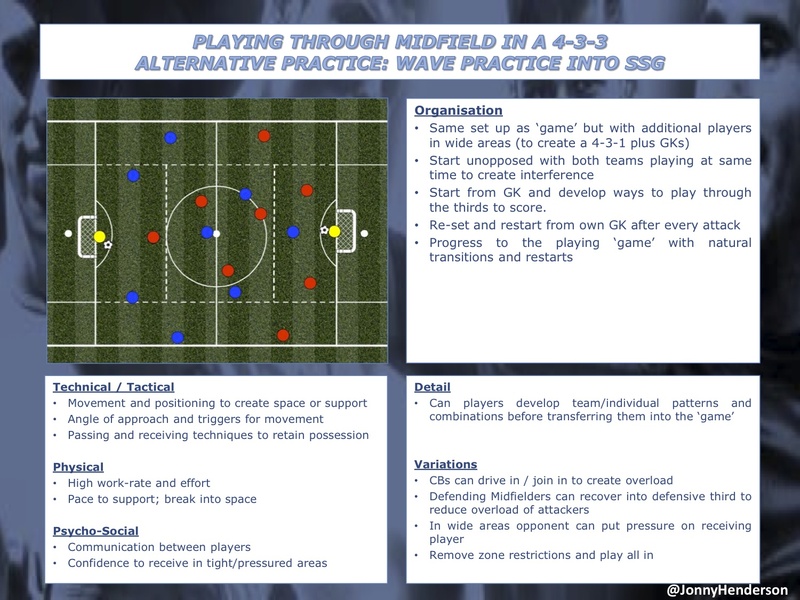 The players we select for our International youth teams, need to be technically proficient in ball retention and be able to work in tight areas. Obviously a high percentage of good decisions need to be made within the game, with and without the ball, as we actively encourage our players to play through the thirds of the pitch, so trust and security of possession is key. 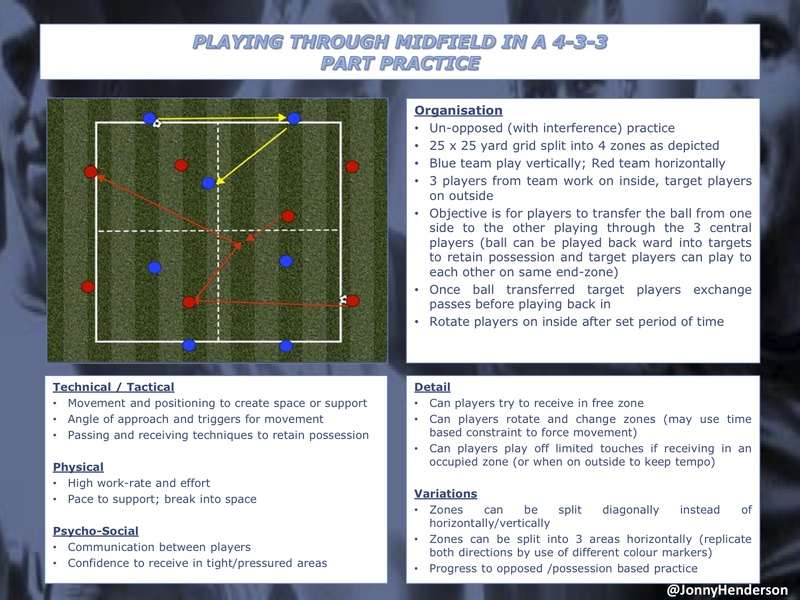 At The FA we work on a Four Corner model, technical, physical, psychological and social and it is important we pay due attention to these four areas when selecting players. 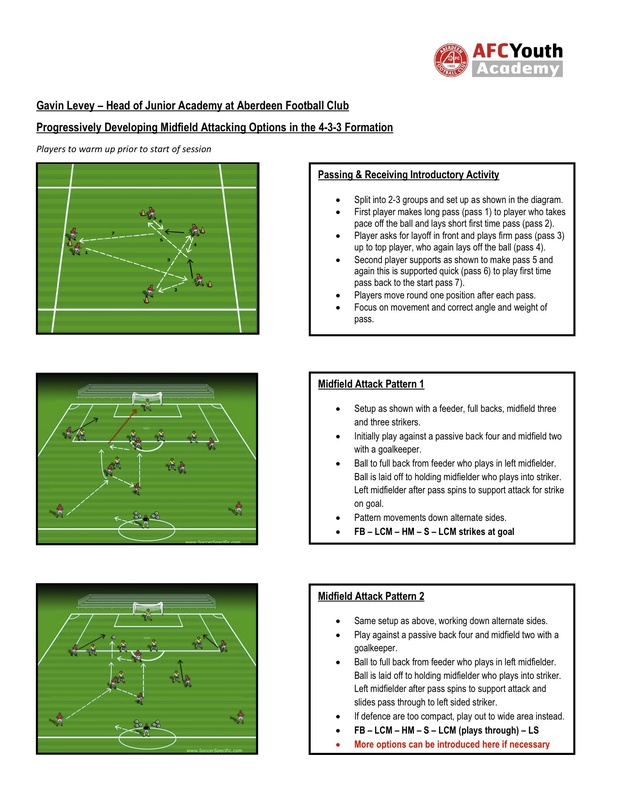 The recent FA publication “The Future Game” highlights quite clearly our philosophy and vision in this area and the fundamental qualities required in order to be an elite player. 3. Do you think the standard of players being produced in England is getting better? I think we are moving in the right direction. Since the Charter for Quality document in 1997, youth development has improved enormously in this country. The new Elite Player Performance Plan (EPPP) which was introduced this year, will also raise the bar in respect of better coaches, more contact time with the young players and more accountability. We still need to improve, as while we have some very good young players, we do need more strength in depth. It is difficult for young players to force their way in to becoming a regular Premier League player in England , as we have a world market to deal with. English players therefore need to be able reach and sustain this standard, which is a real challenge to all of us working in youth development in this country. 4. Do you think the new St Georges park will take English football to the next Level? The arrival of St George’s Park in July of this year has been much welcomed by all of us not just at The FA, but the game in general. We have some excellent club facilities in England, but we never had a “technical home” for the National Association until now. It will be a focal point for coach education, international teams and research. It will be world leading, so what we now have to do is strive to improve our players and coaches of the future in this outstanding facility. 5. Do you think the standard of coaching across the country at youth level is improving? I believe there has been some major improvements over the last few years. In this past there was just one coaching pathway, which was very much aligned to the senior end of the game. Since 2009 we have developed a youth strand within the system, which focuses quite specifically in the development of the 5-16 year old players and coaches in this area. These new FA Youth Awards, of which there are three modules, represent age appropriate qualifications, focusing on the environment, needs and requirements in order to be a better coach working within the age bands of 5-11 and 12-16. We are in the process of developing a new FA Youth A Licence, which should raise the quality even further. This should be available from the summer of 2013. 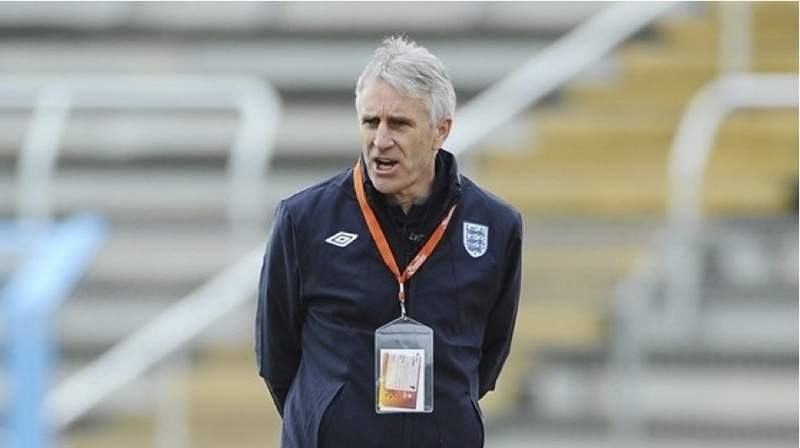 Here is an interview with John in 2010 with his a U17 England at a training camp.